RoC Skincare is a line of anti-aging facial care products that uses active ingredients, specifically retinol, to help smooth the look of fine lines and wrinkles, lift and firm the skin and boost its radiance. The brand has multiple collections, with products such as cleansers, serums, day creams, night creams, and eye creams. 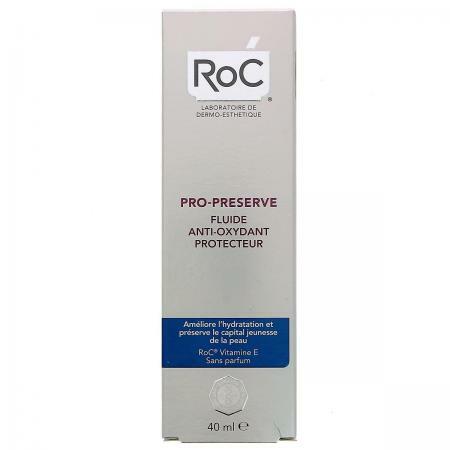 RoC Skincare was first developed in 1957 by a pharmacist and a group of dermatologists practicing in France on the premise of creating skincare that offers real results. The brand was brought to the United States in 1999 and is now sold at most drugstores and mass merchants such as Walgreens and Walmart as well as beauty stores like Ulta. The RoC website also has a helpful buying tool that displays available retailers and purchasing options for products you select. The brand continues to introduce new products and technologies based on research and clinical studies. 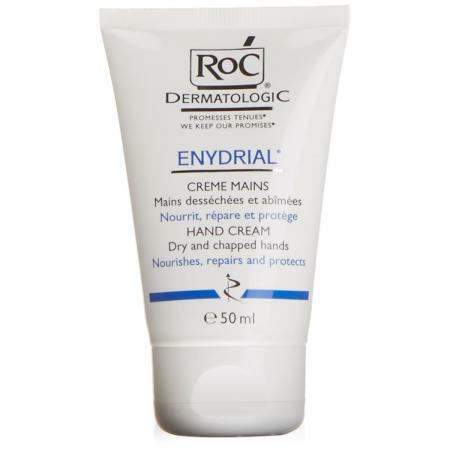 RoC has multiple collections designed to treat a variety of skin conditions. Many of the products contain the active ingredient retinol, which is known for reducing signs of aging, including lines, loss of firmness, and dullness. The Creme and Resurfacing System are typically available for under $30, while the Cleanser can be found for under $10. With so many items to choose from, it is important to select all products carefully. Consider your skin type (sensitive, dry, normal) and specific concerns (eye area, deep lines, and so on) before you buy anything. Knowing what you need will make your skincare routine as effective as possible. Something else to consider is the order you apply your skincare products. Proper layering will maximize your results. According to an InStyle article on this topic, it is best to start with a cleanser. Something like the RoC Resurfacing Facial Cleanser is a great first step as it removes dirt, oil, and dead skin cells to allow for the proper absorption of products. After the skin has been cleansed, it is recommended that you exfoliate gently (the Daily Resurfacing Discs are ideal for this), apply a serum that targets your specific skincare needs, moisturize, and add on an eye cream. An SPF is the perfect finishing touch if you plan to go outside, or you can stick to a RoC product that already contains sunscreen. Check the RoC Skincare website for any special offers. There are often coupons available for different products. Head to your local beauty counter or drugstore and inquire about testers. Often, they have small RoC samples that allow you to test out an item before you purchase. Avoid buying products you don't actually need. Carefully read what each product is intended for, pay attention to the ingredients, and understand your needs. Being informed may prevent you from choosing something that will not work for you. Invest in multitasking products to simplify your routine. The RoC Multi Correxion line is a great example as each product targets five signs of aging and many have a built-in SPF. Know how much product you should be using each day. Many women slather on way too much, and wind up throwing away money. Be mindful of the amount you need and apply with care. 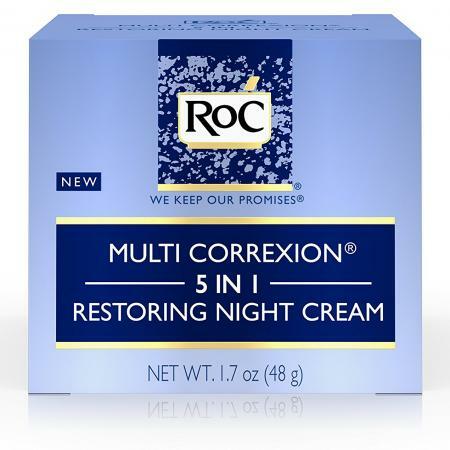 One of the most popular lines from RoC is their Retinol Correxion line. While retinol is proven to reduce the signs of aging, it can be irritating, especially if you've never used products containing retinol, have very sensitive skin, or are using a product with a high percentage of the ingredient. 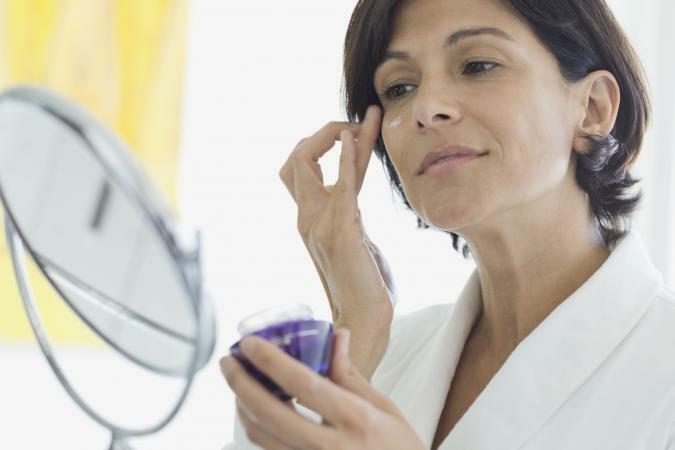 Dermatologists recommend starting slow when introducing a retinol product into your regimen to reduce the likelihood of redness and irritation. Start by using it every other night or every two days, depending on your skin's sensitivity, and gradually increase usage to every day. It's also important to use sunscreen daily when using products containing retinol, because the ingredient makes skin especially sensitive to the sun. No matter what your skin concern, RoC Skincare can help keep skin looking youthful, radiant, and healthy. Their products are easily available, and you can often print coupon offers by visiting the brand's website. By knowing what's available, what to use and how to use it, and how to save money on the brand, the RoC skincare products can work for any woman.